You need this ONLY if you installed Kali Linux in a virtual machine. You need this step only if you have issues with access to Windows hard discs. This situation can happen when you install Kali Linux as the second OS. You will have issues while using Cinnamon with root. You will not able change background of your desktop or create a shortcut on the desktop. You should login as normal user. 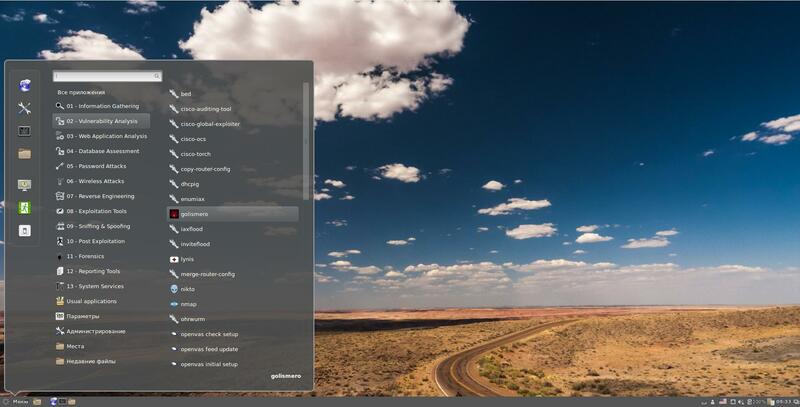 You can select another Desktop Environment for your Kali Linux. 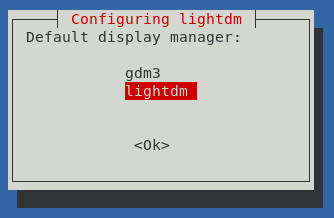 Double Commander is also available for Windows. Replace new_user with name of your new user. Thanks, i've been looking for something like this since. I wish to know if there is any security setting that can help prevent from malware ?